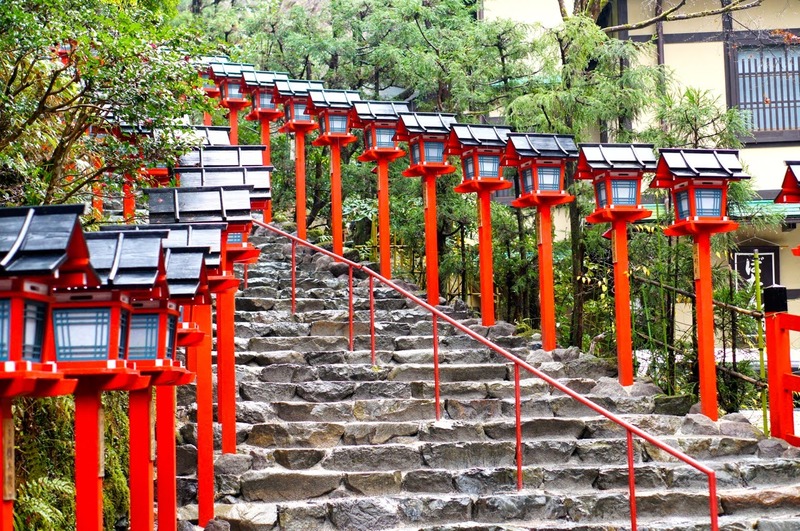 for Kibune Shrine by changing buses and trains. Once you come here, even the cold rain seemed like a greeting of pure water. 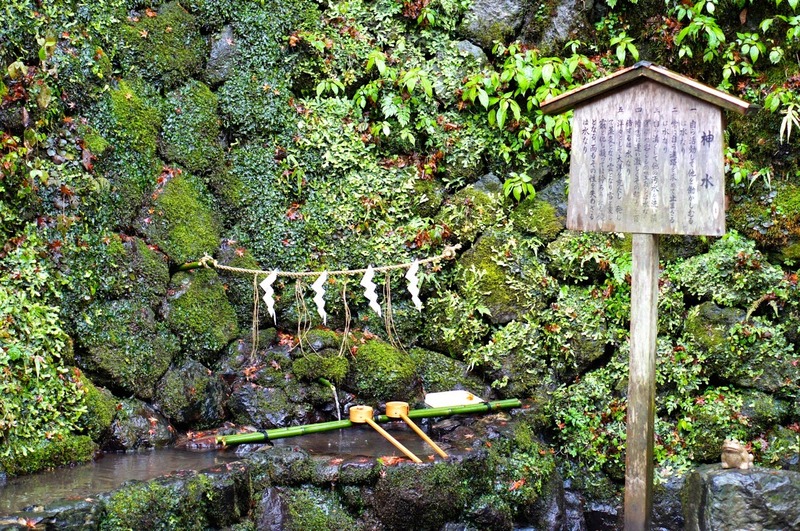 "Water" is worshiped in Kibune shrine. 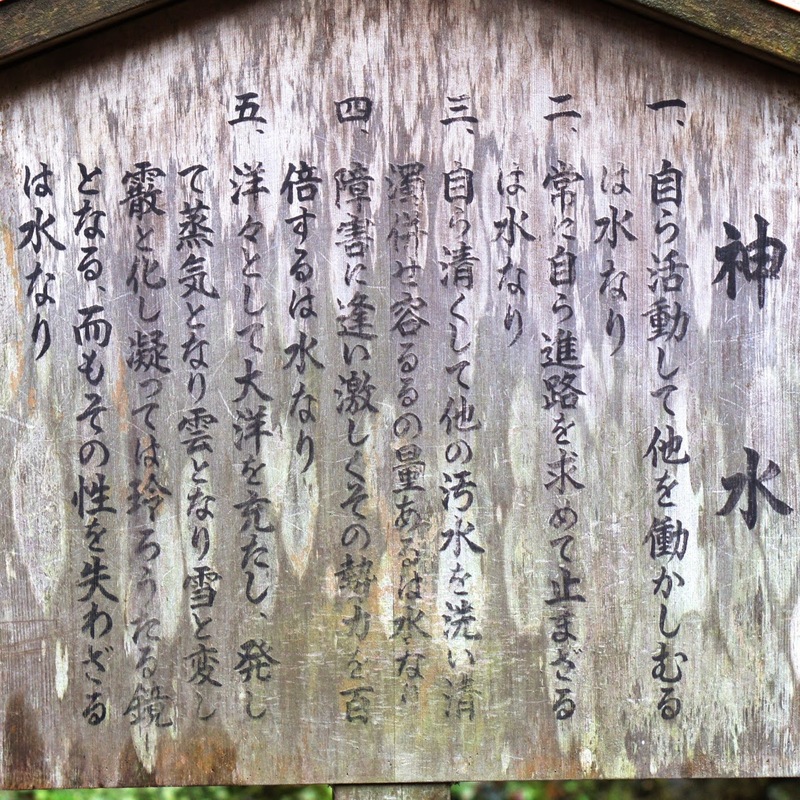 Kibune comes from Ki-Energy/Prana, Bu-Arise, Ne- Root/Origin. 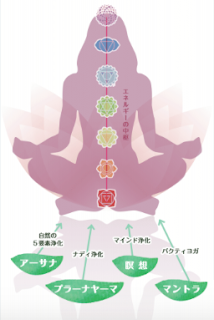 It is a root of energy of earth. 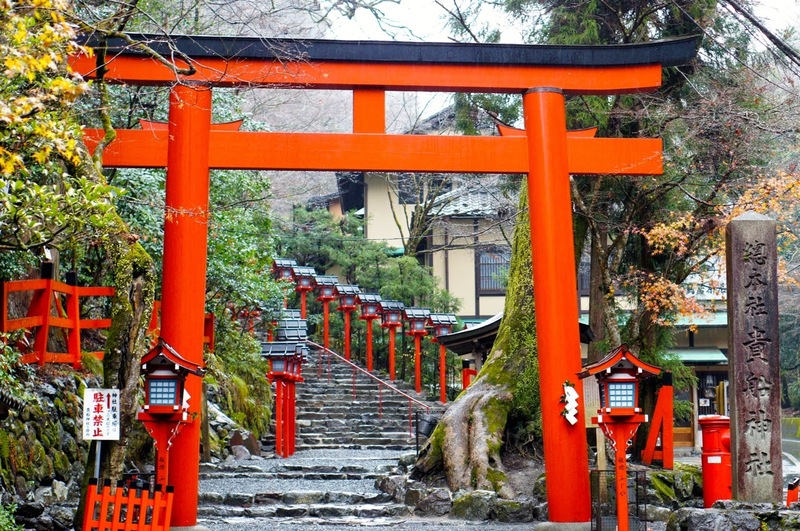 This location is connected to Kurama Yama where Reiki, healing practice has started. 1. Water moves itself and move others. 2. Water seeks direction and never stops. 3.Water is pure and can clean impurity and have capacity to merge with it. 4. Water faces obstacles, then the power increases by hundred times. alternates to fog and frozen to be crystal and mirror. However it changes its appearance, its life is never lost. The theme of this trip in Japan seems like water to me. 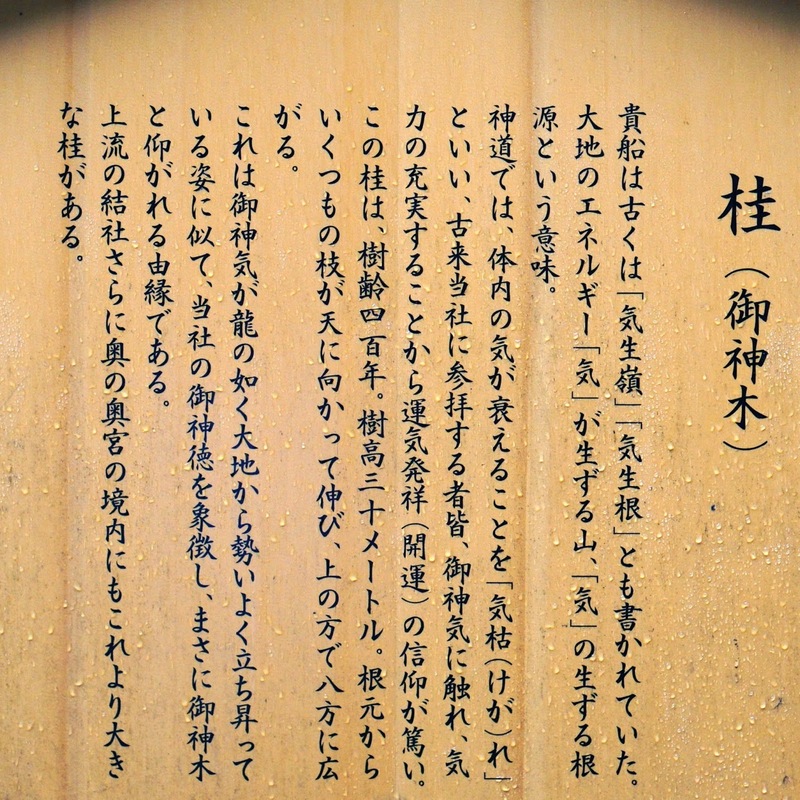 and got a lucky charm as usual, this time which says a poem by Michizane Sugawara, related to water. ~ Moon shines the bottom of water in the ocean. I shall work hard and purify myself, so that it will be lightened up!